Women Seminar – Save the Date! Hot Breakfast Bar, Door Prizes & Breakout Sessions! 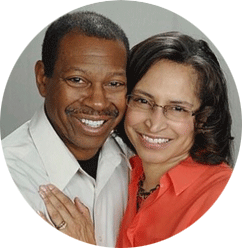 Drs.’ Clarence & Brenda Shular! Book for Women Seminar – Save the Date!